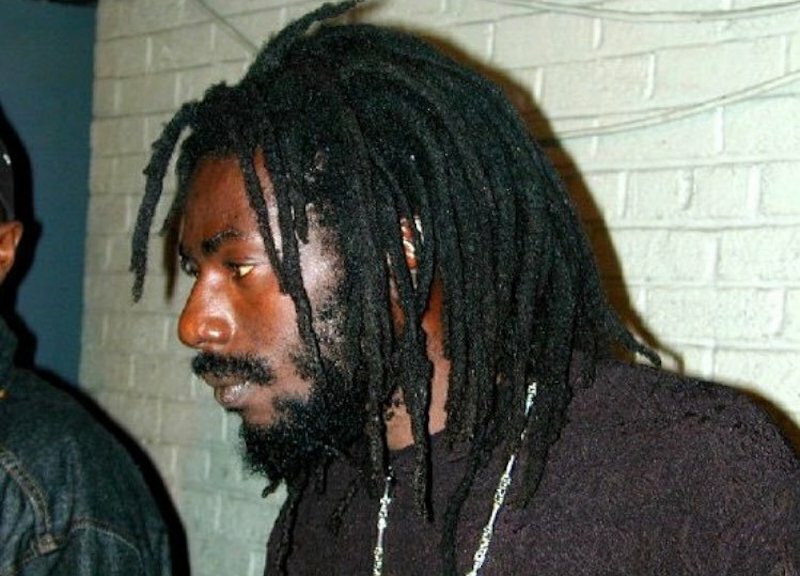 Buju Banton is set to walk a free man in a few weeks. Fans are eagerly awaiting the return of the Reggae superstar, who is currently on the final lap of his 10-year prison sentence for drug trafficking. The Dancehall entertainer, who is presently being housed at the McRae Correctional Facility in Georgia, is set to be released on December 8, 2018, and will be deported back to Jamaica shortly after. Despite his incarceration the deejay has managed to keep busy over the last few months, launching several ventures in anticipation of his release, including a clothing line “Everything BB,” which features t-shirts that display his image and likeness. Buju Banton recently announced his “Long Walk To Freedom” tour which will commence next summer. The Reggae icon is already slated to perform in Trinidad and Tobago on April 22, 2019, in what was believed to be his first concert, however, this was later clarified as his first confirmed booking. According to the singer’s management team, his first performance will most likely be in Jamaica, as they a looking to stage their own concert, however, they have remained tight-lipped on its developments.